Testing out the capabilities of new Jeep SUVs has never been easier thanks to the lease options available at Baxter Chrysler Dodge Jeep Ram of Lincoln, Nebraska. Be it a lower monthly payment you're looking for, or you'd like to drive the newest Jeep models year in and year out, our Lincoln area dealer is the best place to begin your search. Learn more about our stellar lease options today by stopping by or giving us a call! 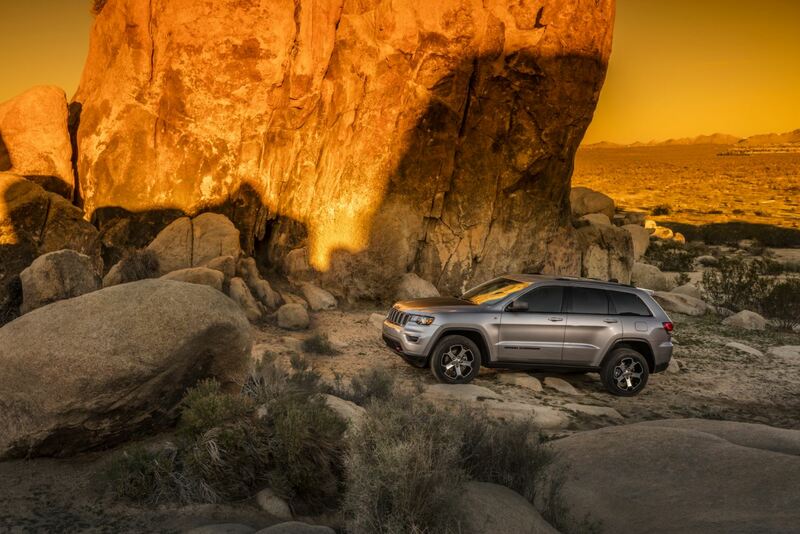 When you lease with Baxter Chrysler Dodge Jeep Ram of Lincoln, you're giving yourself access to an unparalleled fleet of off-road friendly sport utility vehicles, ready for adventure. The Jeep Wrangler is the classic go-to 4x4 for adventure lovers, while the Jeep Grand Cherokee offers up a luxury interior, a sleek design and that same unmatched 4x4 capability Jeep is known for. We've also got the Jeep Renegade, a modern compliment to the Jeep lineup in a compact SUV form that's ideal for new age travelers. Hop behind the wheel for a test drive today! Still worried about the financial side of things? The automotive experts here at Baxter Chrysler Dodge Jeep Ram of Lincoln, NE are here to help. Our lease options and friendly team will work with you and your credit history to lock in a payment plan that works with your budget and financial goals. Explore our lease options and other ways to save by visiting us in person or giving us a quick call.